Tower District Living! 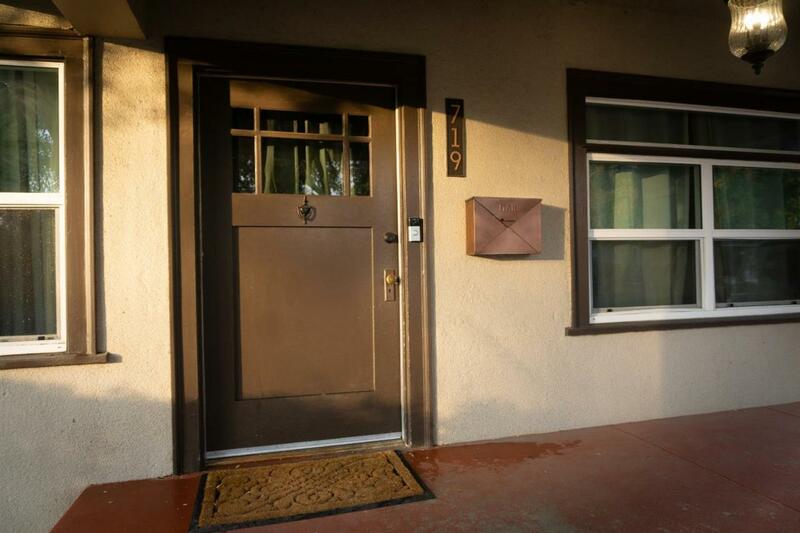 A charming 2 bed, 1.5 bath home in the heart of the sought after Tower District. 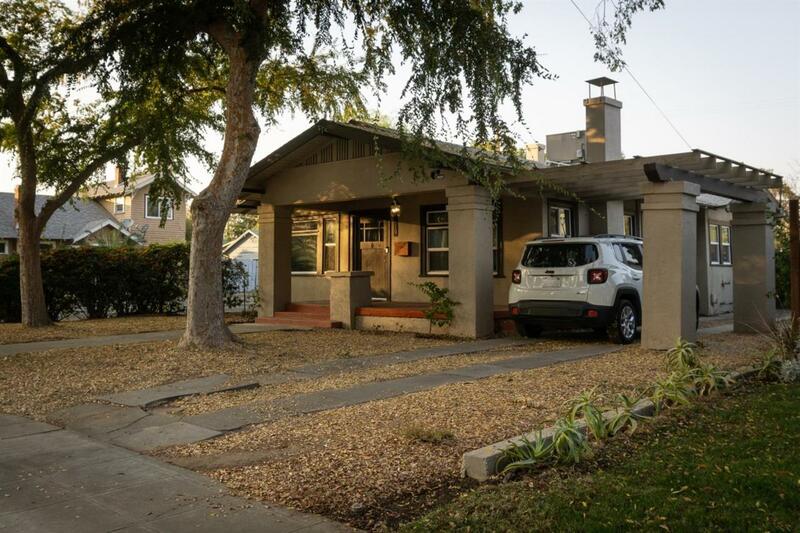 This bungalow is in the Meadow Brook neighborhood and right down the street from all the energy of Tower. 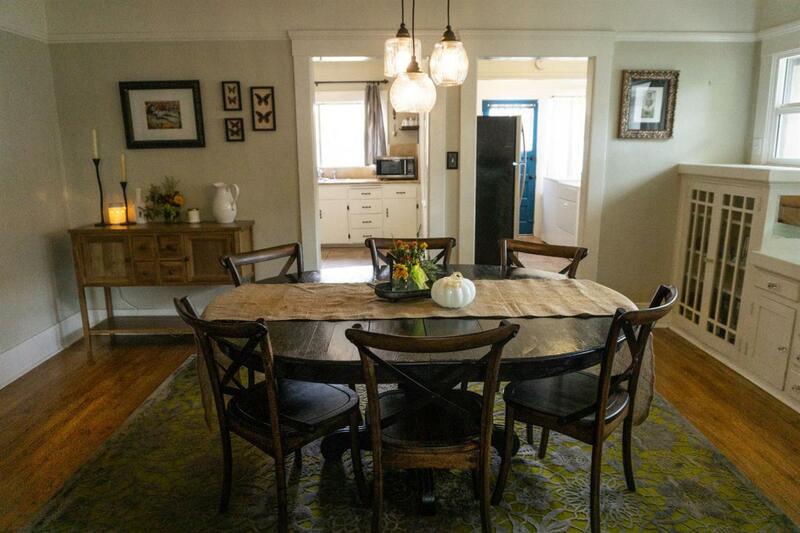 Inside the home has been updated in the kitchen and bathroom, all while keeping the charm of the original 1940 home. It sits on an over-sized lot with a huge back yard and a shed. 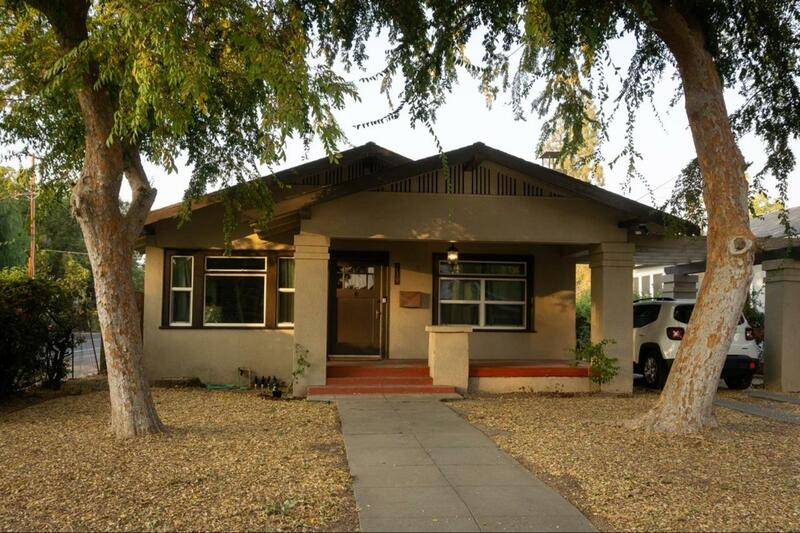 This home is priced ready of an investor, small family, or first time buyer. Schedule an appointment with your Realtor.